Looking to join the islands lifestyle? 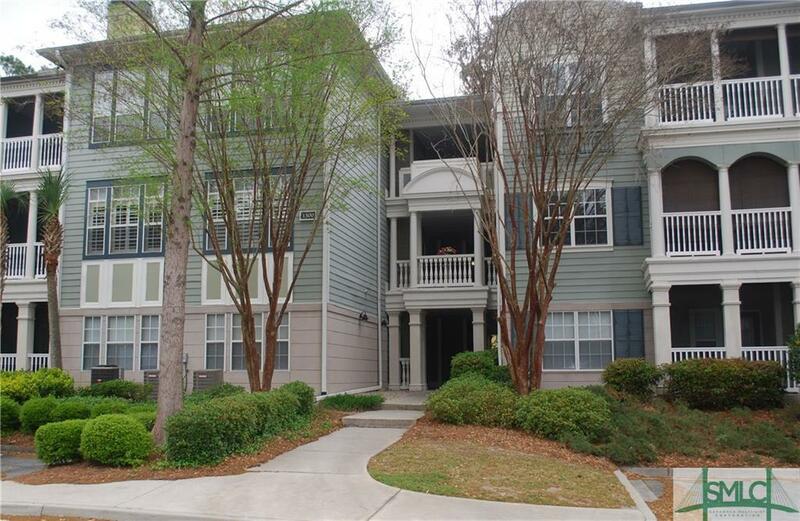 Updated one bedroom condominium located on ground floor. Living room and bedroom both have direct access to the screened porch with a wooded view. 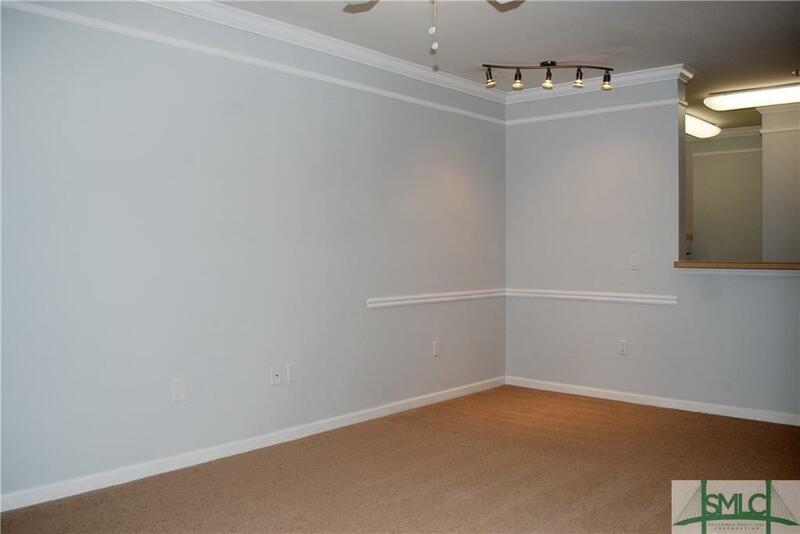 This unit is close to the amenity center/clubhouse. 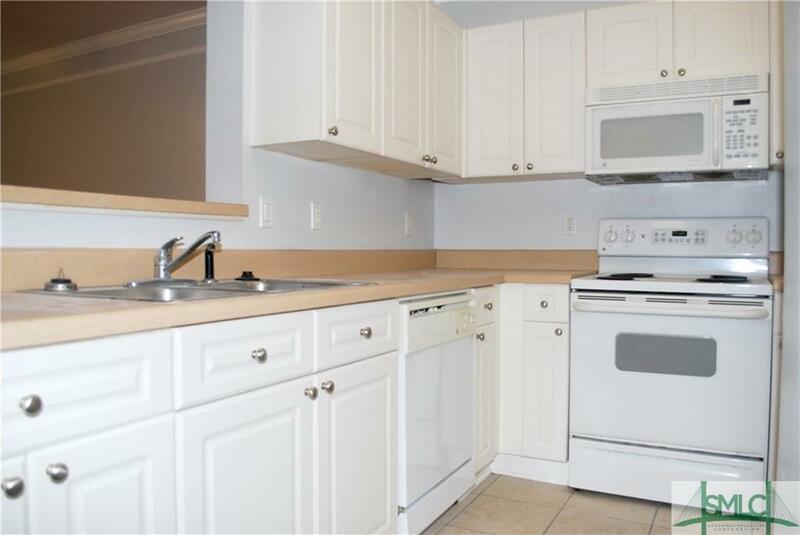 Kitchen includes all appliances and provides a nice work area. There is a dining area and a breakfast bar. Schedule to see it soon, these first floor units don't last long. 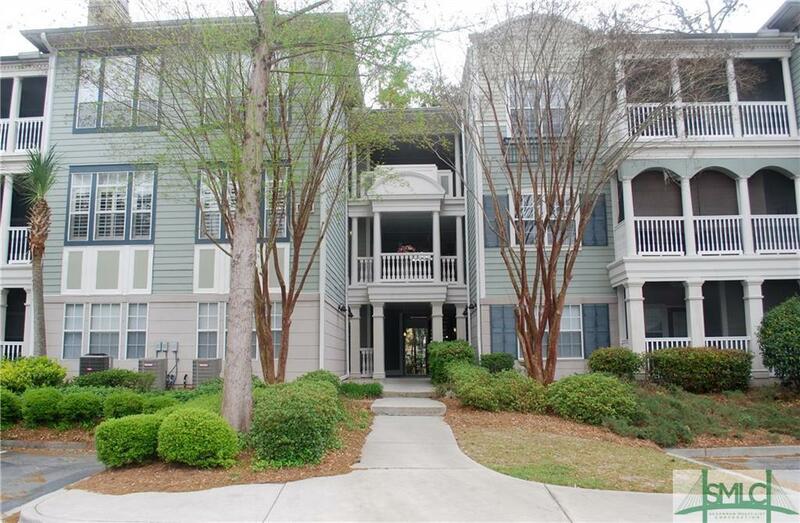 located about 10 minutes from downtown Savannah or Tybee Island and the ocean.